Fine artists and fine crafters are currently being sought for Artesia’s annual Art in the Park event. 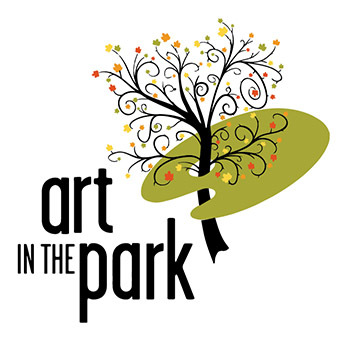 Art in the Park will take place this year from 9 a.m. – 4 p.m. Saturday, Oct. 20, in Central Park. To apply for booth space, contact Melanie at 746-4212. The Artesia Arts Council is also seeking volunteers and docents for a variety of assignments. If interested, call 746-4212 and leave a message for Sandy.